If you are like me, then you are sick and tired of seeing Holiday Nails everywhere! You are probably so sick of red you can’t even look at the sauce on your pizza! Well, I say, the time has come, it is time for a change of color and a change of design! So, who’s ready for some Fun Nails For A Change? Recently, I walked into a new (to me) nail salon close to my house and they knew exactly what I was looking for! It’s as if they read my mind on my way down there! They had a table FULL of gel colored nails with some funky designs that I usually have trouble explaining to the other salons I’ve been to! 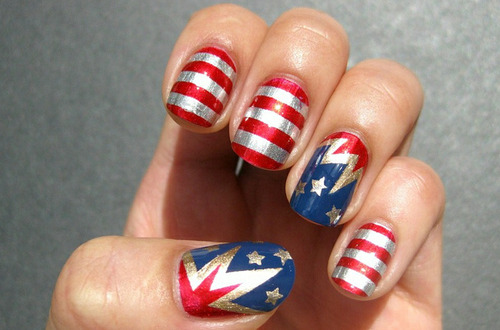 The picture below is the amazing masterpiece they did on my nails. 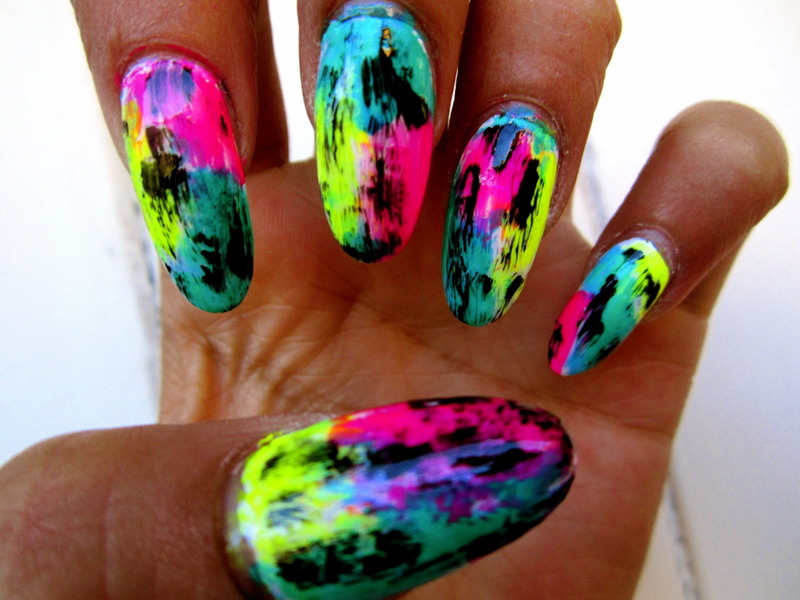 I can’t even begin to tell you how obsessed with these nails I am! 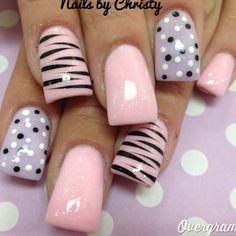 So, for some inspiration take a look below at some of the fun and interesting nail designs I’ve come across lately that you should dip your nails into next! Who doesn’t love color changing nail polish? Who doesn’t love an ombre? A little 3D art never hurt anybody! The nails say it all! Well…it will either be hard or easy to go to work with these on! On that note, Valentines Day is coming! I hope these pictures helped to give you just a little bit of inspiration for your next nail trip! What ideas have you been thinking of trying lately? Something classy like a French manicure? Something a little bit more edgy? Something a little crazy? Leave a comment below!